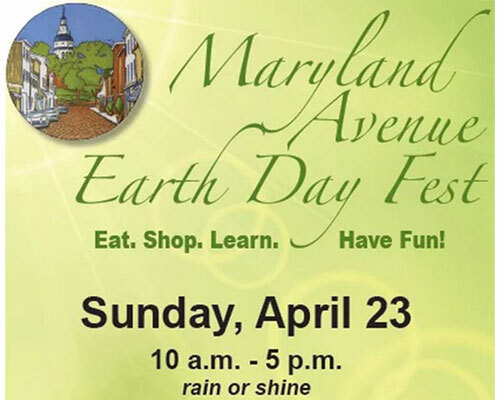 Street festival with a fun eco-theme on Maryland's oldest and most chic boutique shopping district. Celebrate the earth with shopkeepers and green exhibitors. Live music.